Wood Type Research – Specimens of chromatic wood type, borders, etc. manufactured by Wm. H. Page & Co. Greeneville, Conn. 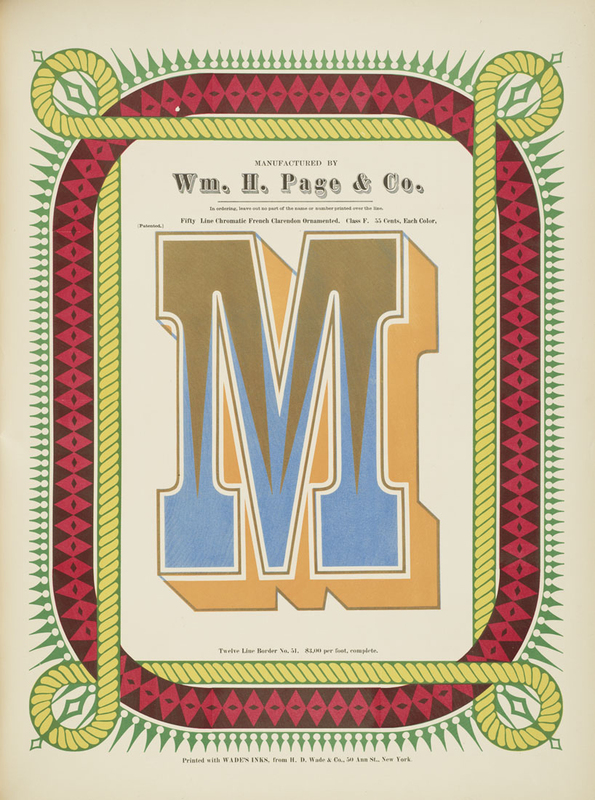 Specimens of chromatic wood type, borders, etc. manufactured by Wm. H. Page & Co. Greeneville, Conn.